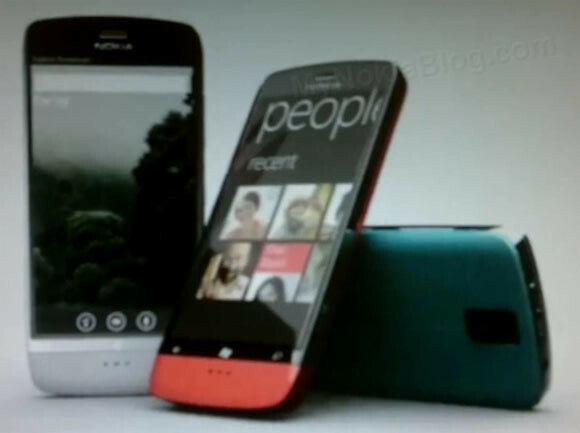 Some New Nokia Windows Phone 7 Leaked In Video. Looking Great. A video that looks like some Microsoft – Nokia internal commercial has been leaked and posted on MyNokiaBlog’s Youtube. In there we can see some renderings of Nokia phones running WP7 in action. The person who leaked this video claimed to be a Microsoft insider and the info was sent from an Ovi mail account. Whether the devices are real or not.. no one knows. Why not you give it a look and let us know? So how? Real? Fake? .. but definitely looks good.